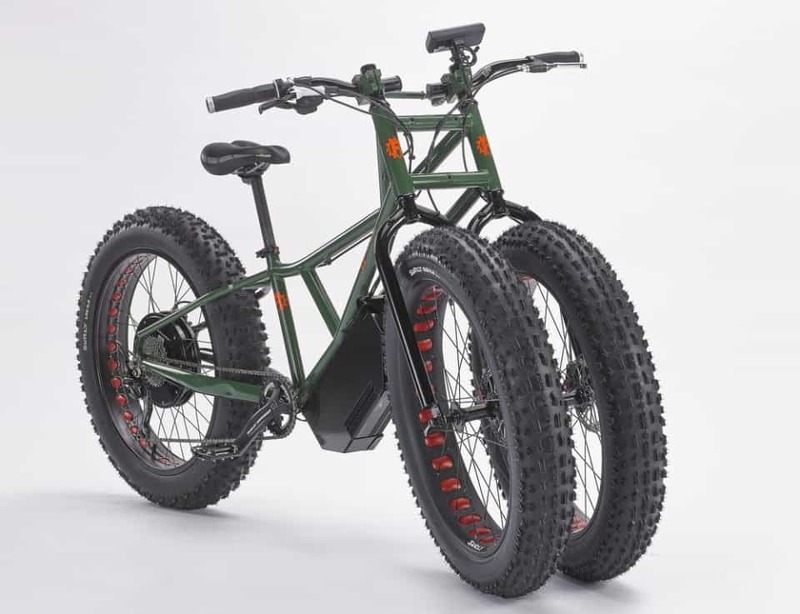 Big and beautiful, fat bikes prove that real cycles have curves, and their sweet cushioning allows them to push through some of the strangest terrain the world has to offer. 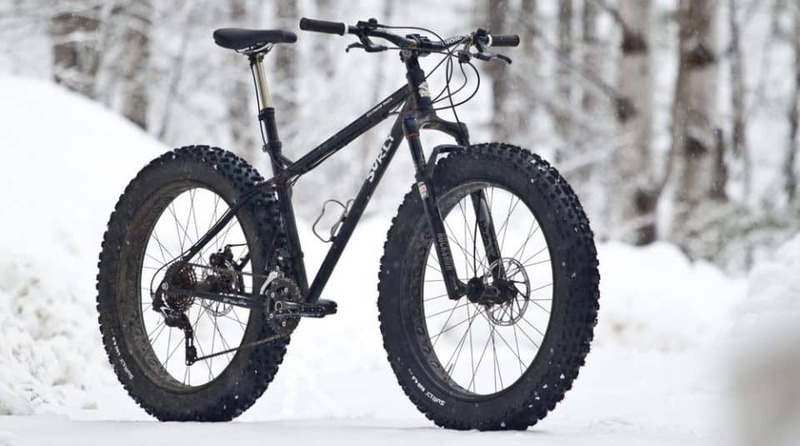 From sandy beaches to winter wonderlands, a fat bike goes where others fear to tread. 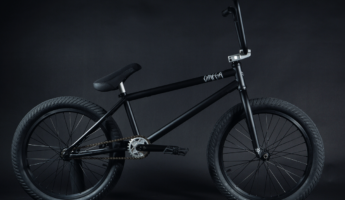 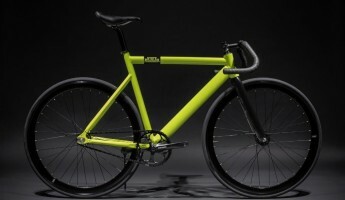 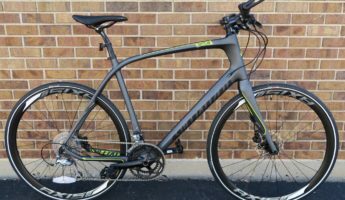 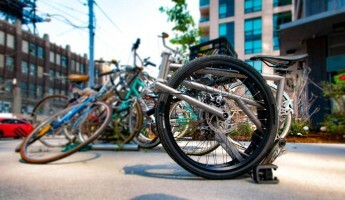 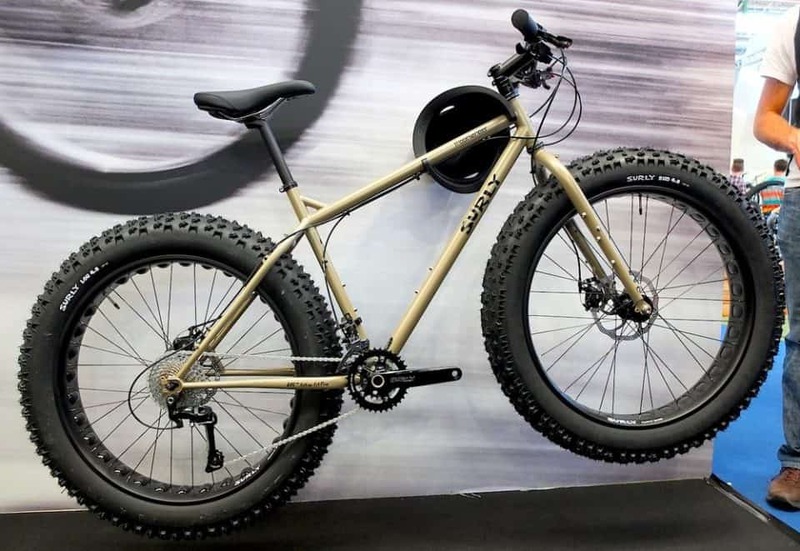 The big tires provide extra real estate, keeping the bike aloft on surfaces and conditions that would sink beach cruisers, bog down mountain steeds, and as for road bikes, there’s a reason those slim picks have to stay in the concrete jungle. 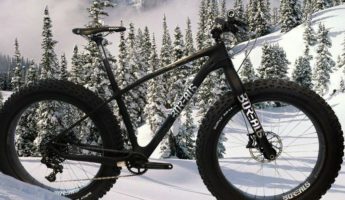 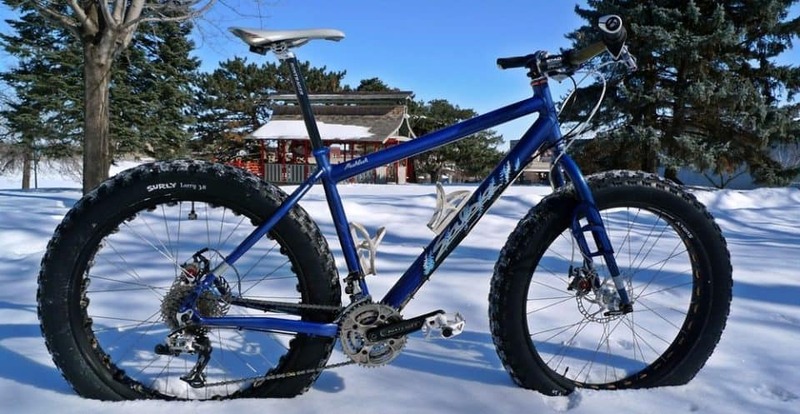 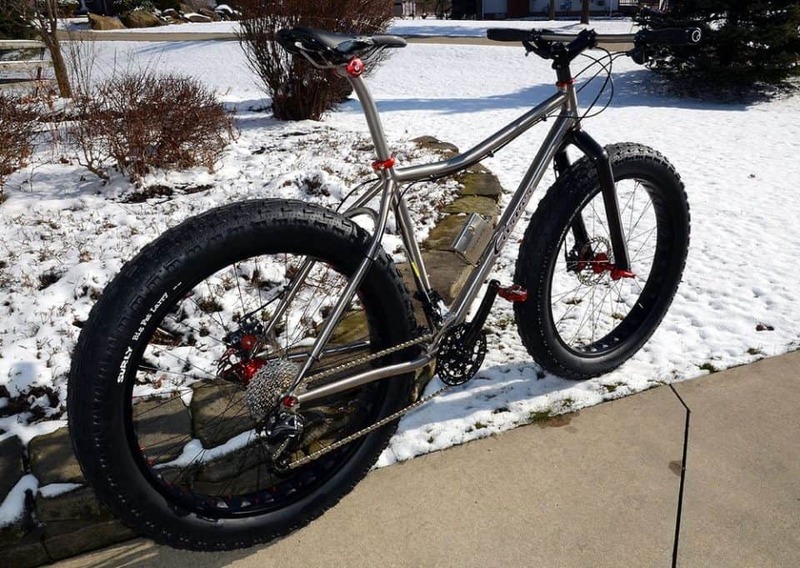 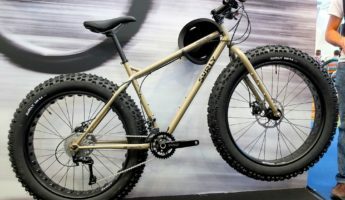 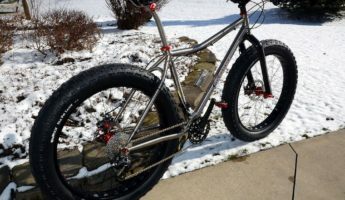 In spite of their hefty appearance, most fat bikes actually struggle to keep the weight low, while still giving you a frame you can sink your teeth into; that won’t also sink into the turf. 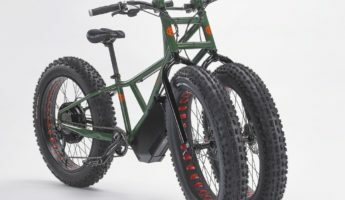 Since they’re meant to float atop the dunes and drifts, they typically use aluminum or carbon frames, carrying the majority of their heft in the hardware and those bouncy rubber tires. 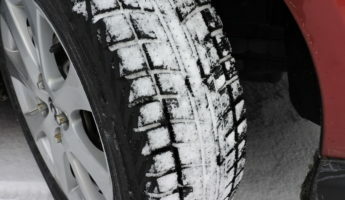 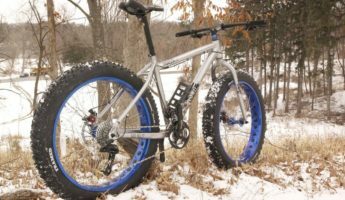 Top-level traction is their aim, and if you’re a winter rider, they’re largely the only choice you have for riding in a white out blizzard. 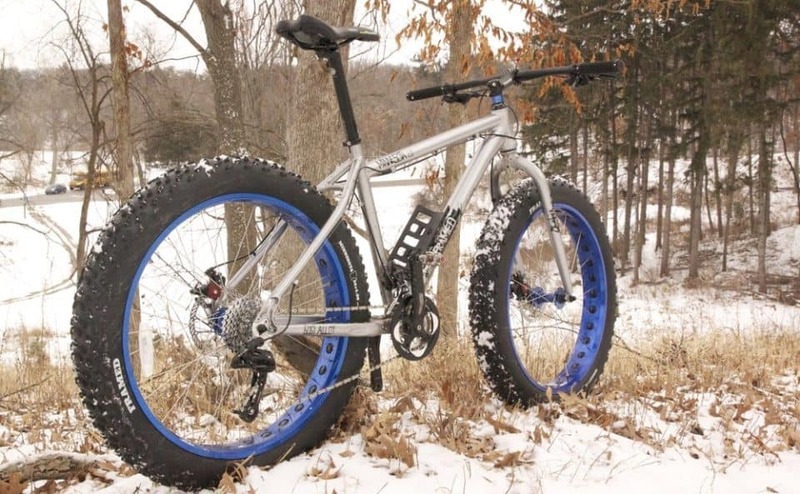 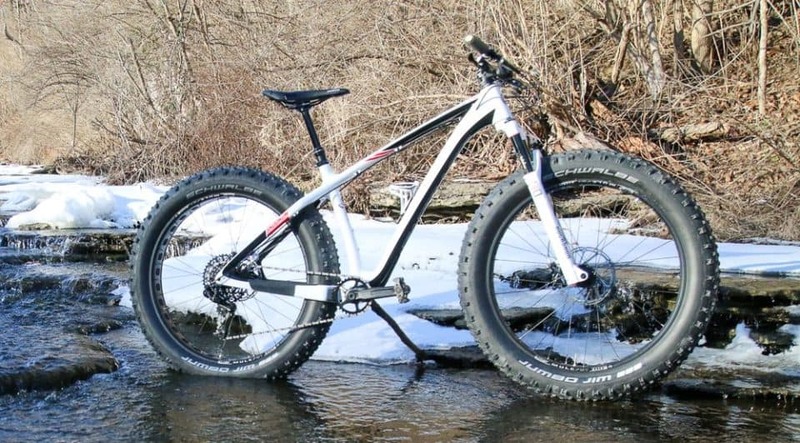 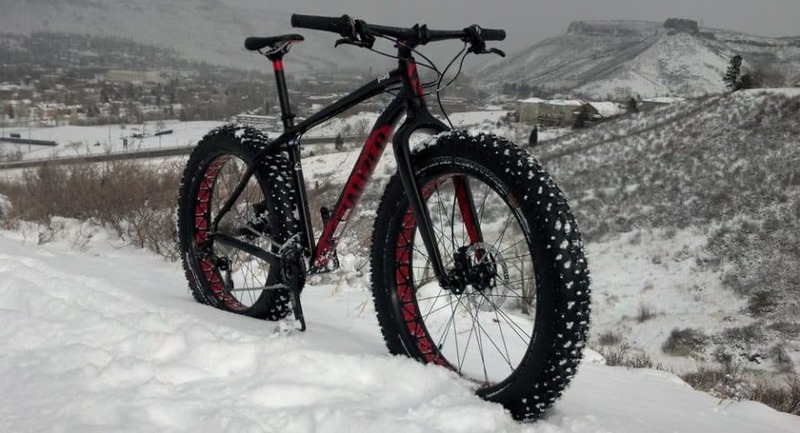 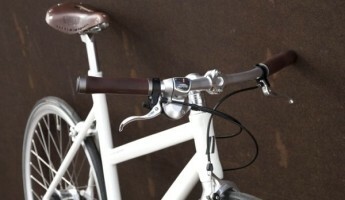 For those brave enough to cycle when the snow flies, here’s the 10 ideal fat bikes for you. 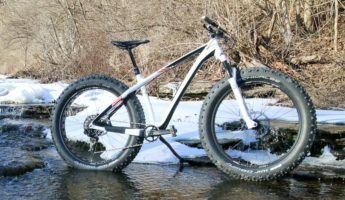 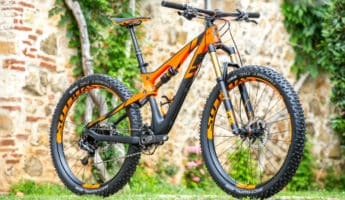 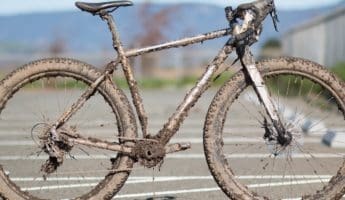 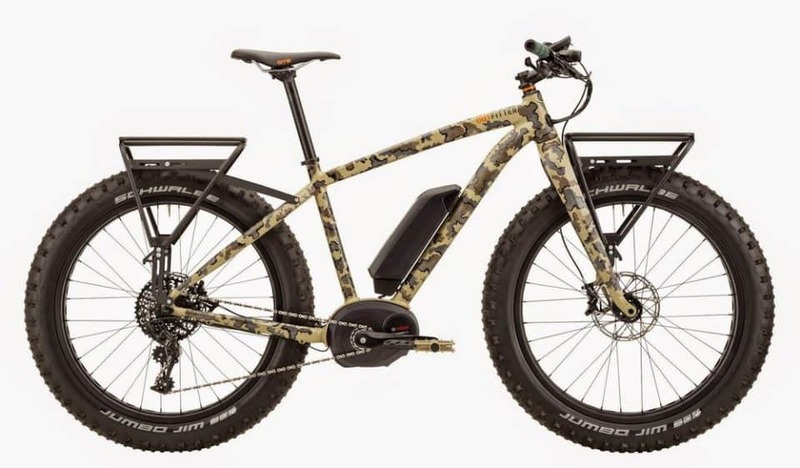 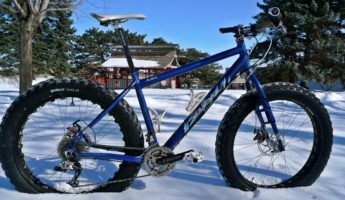 Those looking to go off book and pick their own mount should give this fat bike buying guide from Adventure Cycling a gander.